Richmond native De’Leon “D.” Scott is stamping his name as a producer in the music industry through storytelling. For over a year, Scott has worked on a summer release titled “Seasons,” which tells the story of progressing through life. Creating beats since he was a little kid, Scott incorporates his childhood influences into the poppy, energetic music he produces today. Scott’s older brother taught him how to use different production software to make beats and he’s been creating beats nonstop ever since. The emerging producer built his unique sound through experimentation. A lot of his beats were influenced by the music his mom and brother would play, which he described as “dramatic and story-oriented.” He said he pulls inspiration from the storytelling aspect of old-school music. Another major influence on Scott’s beats? Video games. Specifically, Final Fantasy. He grew up playing the game when there weren’t any character voice-overs, so during the game you would read the text on the screen to follow its dialogue. While doing so, he found himself listening to many of the soundtracks playing behind the games and pick up on the different types of sounds. After graduating Virginia State University with a computer science degree, Scott dedicated more time to getting his name out as a producer in Richmond, working with a handful of local artists and producers including Noah-O, Michael Millions, Maestro, and Chase Royale. 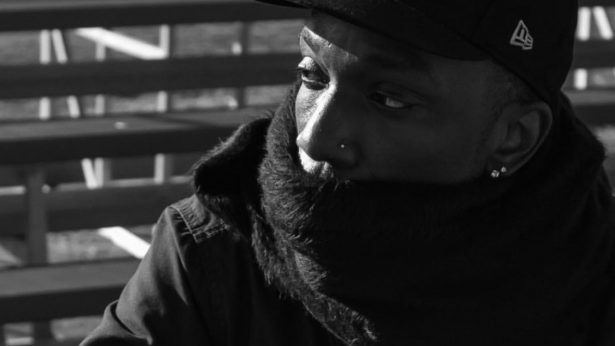 Describing his music’s vibe in two words, Scott said his beats are “creatively passionate.” And after giving a few of his tracks a listen, it shows. A lot of beats in songs today have the same generic sound, but Scott’s music takes a generic sound and spins it on its head. The introduction to the song “Margarita Moonlight” by Metallic Keem ft. CanLee Sky, produced by Scott, caught my attention with its high-energy, reggae-influenced vibe heard within the first five seconds. 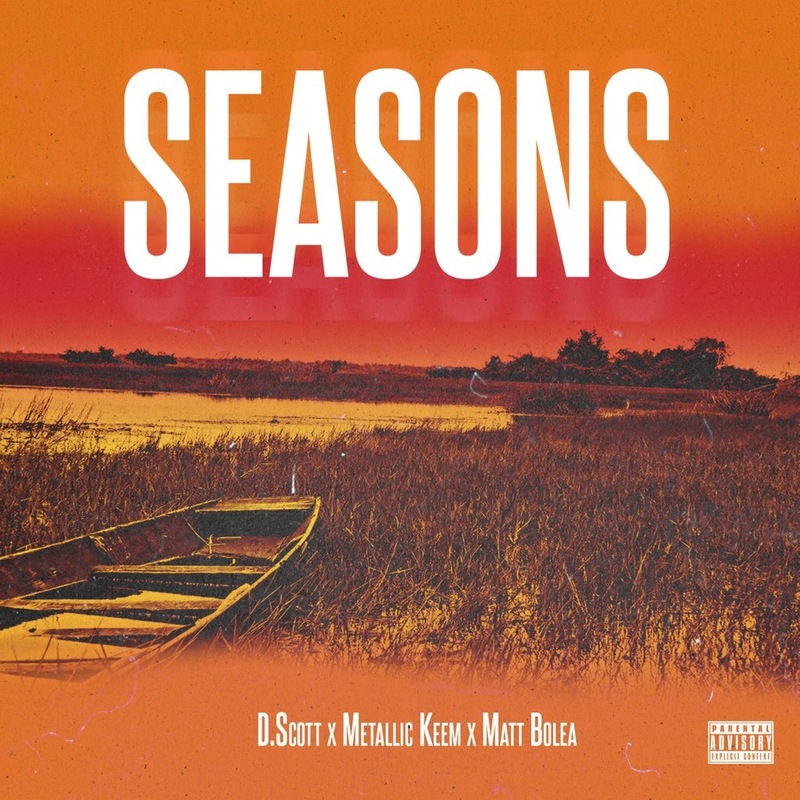 Scott is looking forward to releasing “Seasons,” by Metallic Keem ft. Matt Bolea. Drawing inspiration from artists like Pharrell Williams, Travis Scott, and Kendrick Lamar, “Seasons” exudes a sense of tragedy-turned-victory. The heavy lyrics describe a journey through life’s trials and tribulations, while the strong beat emanates power. “If I was walking in here every day making a salad commercial, I’d burn out really quickly,” said Jody Boyd as he sits in front of his mixing console, looking into his tracking room.